Most people consult a chiropractor because they have an ache or pain. Chiropractic is a form of alternative medicine mostly involved with the diagnosis and treatment of mechanical disorders of the musculoskeletal system, especially the spine. This non-surgical, drug-free approach will heal your body, increase vitality, and promote well-being. The spinal adjustment is made to correct a vertebral misalignment causing pressure on the nervous system. Adjustments are gentle manipulations done to the spine manually, or with the help of instruments. Removing pressure on your nervous system will restore proper nervous system function and wellness. 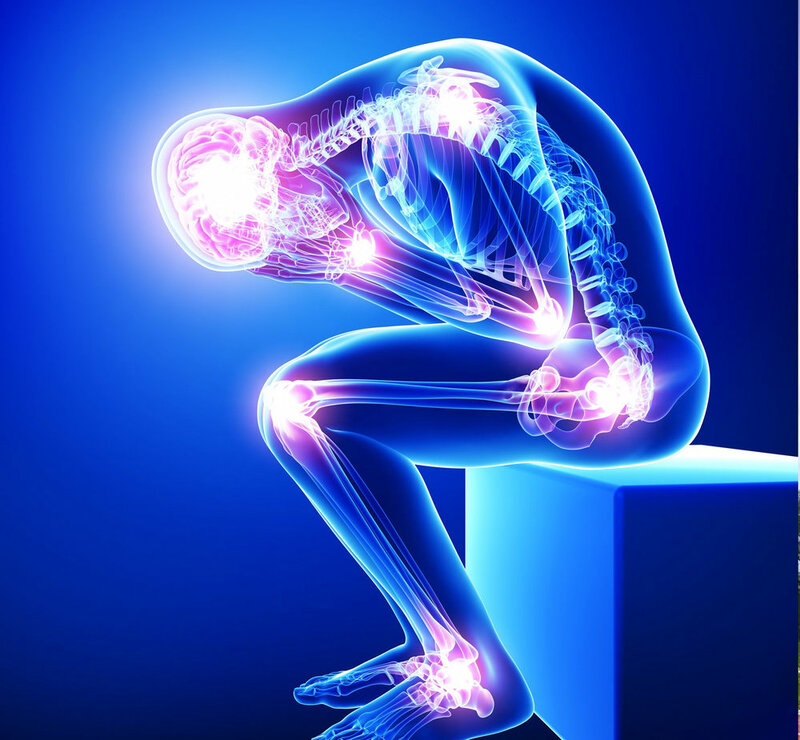 Spinal adjustments are effective at reducing or eliminating acute pains and conditions associated with trauma/injury. Compared to other common treatments for pain, such as over-the-counter and prescription pain medications, chiropractic's conservative approach offers a safe and effective option. Electromyography (EMG) and nerve conduction velocity (NCV) are electrodiagnostic tests performed to measure the electrical activity of muscles and nerves. Electromyography measures muscle response to nerve stimulation and evaluates electrical activity within selected muscle fibers. This test may help to differentiate between a muscle disorder and a nerve disorder, which can help your doctor to make an accurate diagnosis. A thin needle electrode is inserted through your skin into a specific muscle. As you relax and contract the muscle, the electrical impulses are recorded on an oscilloscope; a device that displays the electrical impulses in a wave-like pattern. Additionally, the doctor may listen to the results through a speaker. Nerve conduction velocity measures the speed at which an electrical impulse travels along a nerve. Patch-like electrodes are applied to your skin in several places over the nerve to be tested. Low-level electricity is dispensed through the electrodes to stimulate the nerve. The amount of electricity is similar to a shock from static electricity. The velocity at which the electrical signal flows through the nerve is measured and displayed on a screen. An impairment rating is the assessment of the severity of your permanent impairment resulting from an injury. The impairment rating describes the degree of permanent damage to your body as a whole. A minimally invasive discectomy ensures that no muscles are damaged during the process, reduces back and leg pain, and offers short recovery time. During the procedure, an orthopedic surgeon takes out material from a herniated disk, which presses on the spinal nerve. Herniated disks can be the cause of numbness, pain ,and loss of strength, as well as many other symptoms. All surgical treatments carry some risks, nevertheless, minimally invasive techniques are able to minimize them by allowing the surgeon a better view of the area. Smaller incisions can be made through a laparoscopic microscope, which helps to prevent infections, cutting through muscles, having too many sutures to close the incision site. WHY CHOOSE AN ORTHOPEDIC SURGEON? 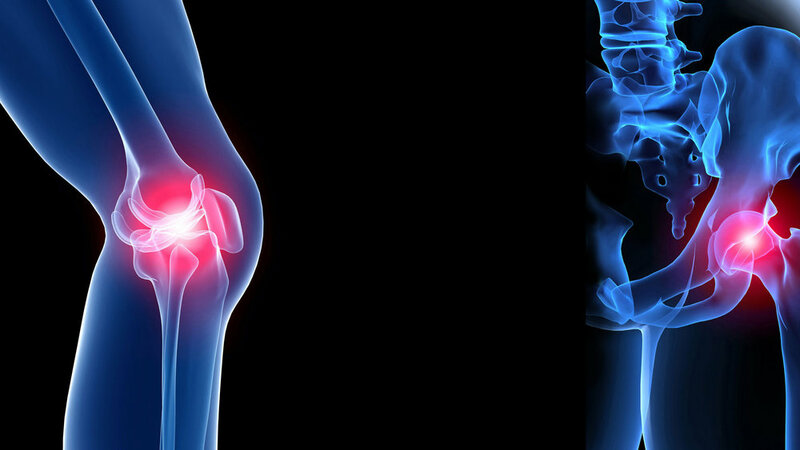 Orthopedic surgery involves a wide spectrum of interventional treatments that address musculoskeletal injuries and ailments. Back pain, sports injuries, arthritic hips and knees, and stiff neck muscles are just a few of the musculoskeletal conditions that have a huge impact on our population and the entire health care system. 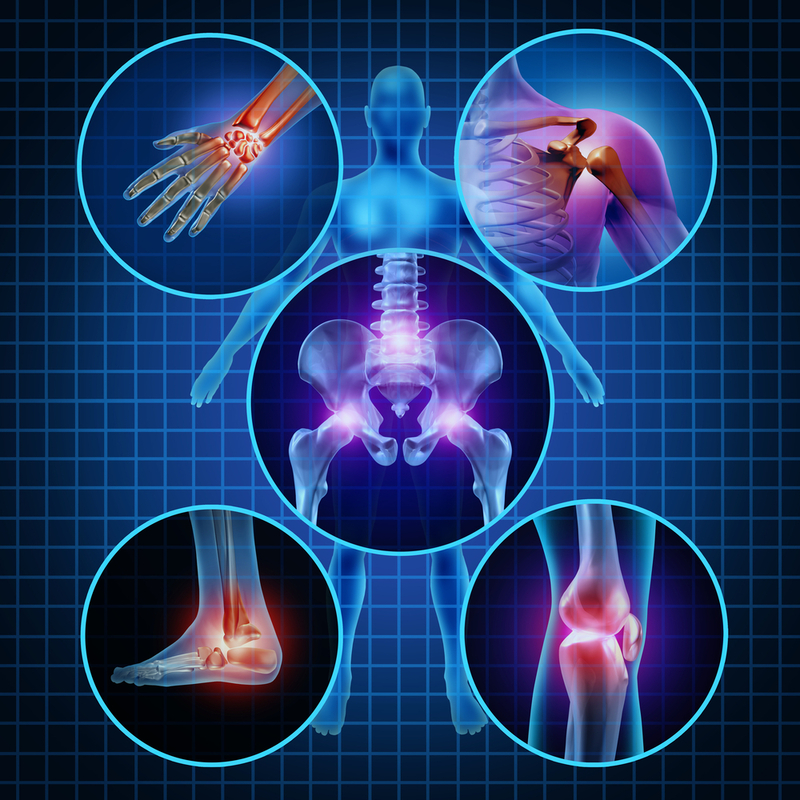 An Orthopedic surgeon will provide the proper diagnosis and most appropriate treatment options for your condition. An orthopedic surgeon treats many musculoskeletal conditions without surgery, by using medications, exercise and other rehabilitative or alternative therapies. If necessary, he/she may also recommend surgical treatment if the patient does not respond to other treatments. VAX-D stands for vertebral axial decompression. If you have back and/or leg pain from a disc problem, then you may be a good candidate for VAX-D traction. It is a type of lumbar traction system that is fairly new on the market nevertheless it also is the most effective method to help you get relief from chronic back pain. It has been shown in clinical studies to be a conservative treatment for bulging, herniated, or degenerative discs, and facet syndrome.